This evening, LG announced two new phones to add to the G4 family, the G4 Stylus and G4c. Both should be considered mid-range phones that are supposed to fit a couple of specific niches that aren’t addressed by the flagship, G4. The G4 Stylus is a bigger handset with a 5.7-inch HD display, 1GB RAM, 8GB storage (with microSD slot), 5MP front camera, 3000mAh battery, and a stylus pen. It comes in both LTE and 3G models, with differences in camera and processor depending on the phone’s radio. The LTE model sports a 13MP rear camera and 1.2GHz quad-core processor. The 3G model drops to an 8MP camera, but does have a 1.4GHz octa-core processor. As for the G4c, you are looking a “compact” device with a 5-inch HD display, 1.2GHz quad-core processor, 1GB RAM, 8GB storage (with microSD slot), 8MP rear camera, 5MP front camera, 2540mAh battery, and LTE. Both phones run Lollipop and look a lot like the LG G4. No pricing was given. We also don’t know where or when these phones would launch, but LG did say to expect them in “strategic markets” in the weeks to come. 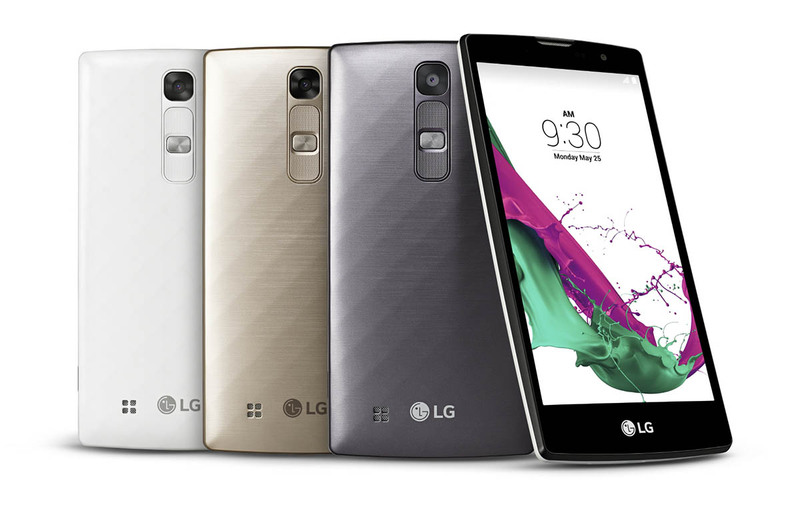 SEOUL, May 19, 2015 ― LG Electronics (LG) officially announces two new members of the G4 family, the G4 Stylus and G4c. Both smartphones will begin shipping to retailers around the world in the next several weeks and throughout the month of May. Both exceptionally priced devices share many of the same high-end user experience features found in the LG G4.